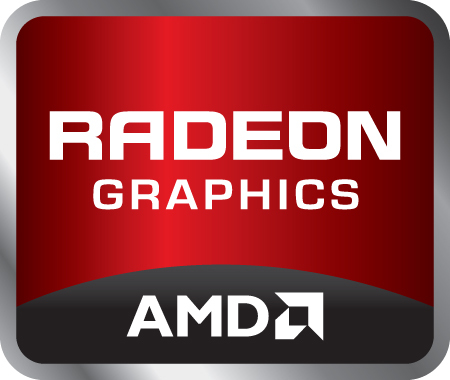 The AMD Radeon HD 6430M (sometimes also still called ATI Mobility Radeon HD 6430) is a laptop graphics card for entry level class notebooks. It is based on the Seymore-LP (for low power) chip and therefore suited for small laptops. It integrates the UVD 3 video decoder and is the slowest chip of the 6400M series. The performance should be similar to the HD 5450 (see for benchmarks) that features less shaders but a higher core clock. Therefore, the card is only suited for entry level gaming. Demanding games may stutter even with low detail settings. The power consumption of the chip should be similar to the Mobility Radeon HD 5430 and therefore suited for small laptops.